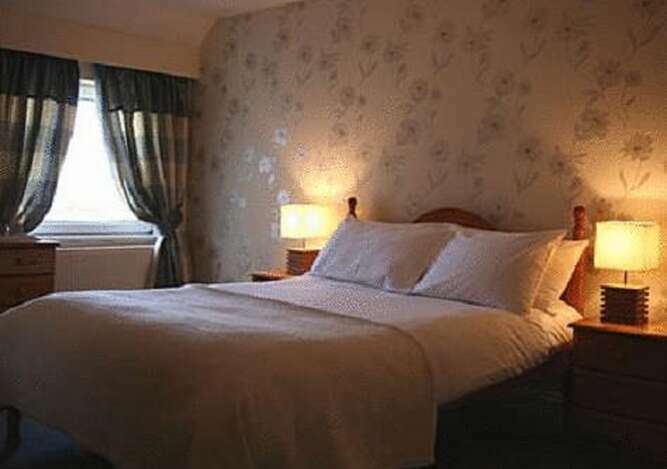 Ashley House is an attractive Georgian fronted building, conveniently situated just 50 metres off the High Street, making it an ideal location for all visitors to Newmarket. 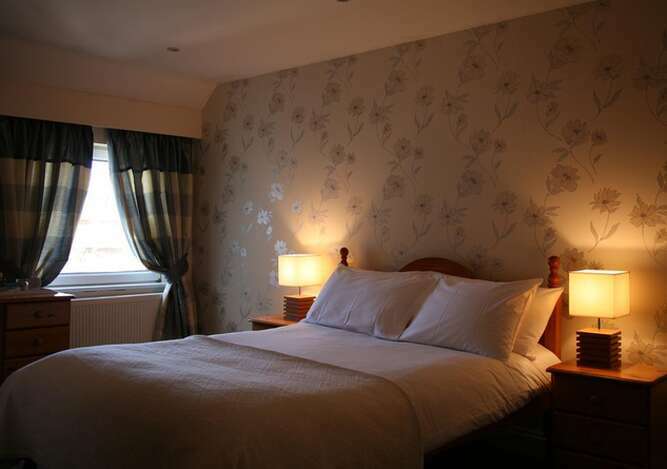 We are within easy distance of the Rowley Mile Racecourse, Tattersalls Sales ring and the National Horseracing Museum, as well as being convenient for the many restaurants, bars and shops in the town. 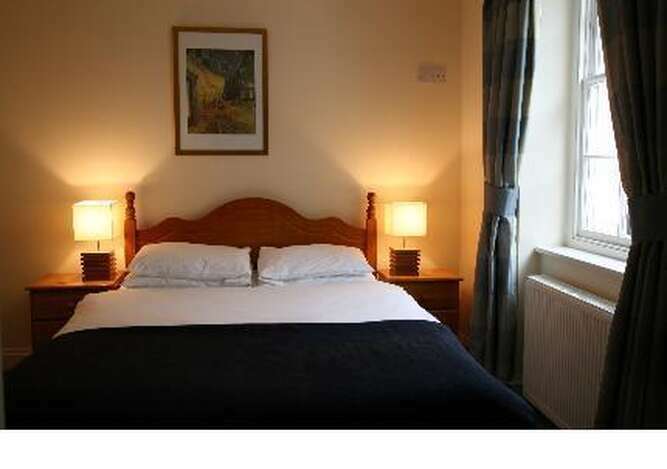 At Ashley House we offer quality accommodation at an affordable price in a convenient location. 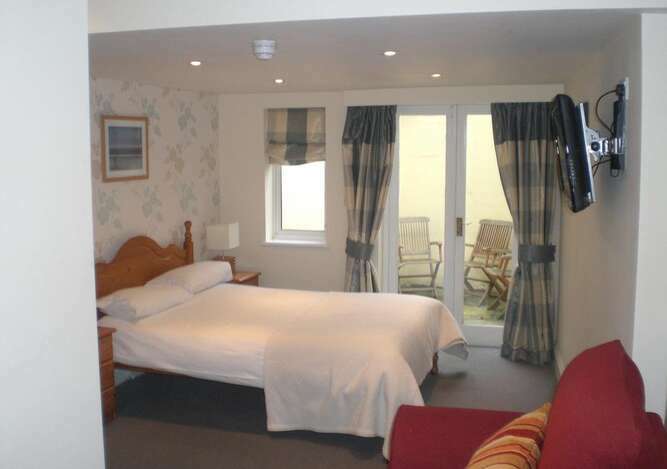 All our rooms have en-suite facilities, are comfortably furnished and well equipped for any length of stay. Our easy-to-use door code system enables guests to access their rooms at any time of day or night without disturbing anyone ? no need to worry about late arrival. Rooms are available for occupation from 2.00pm on day of arrival, with check-out by 11.00am on day of departure. Please note, we no longer offer breakfast at the hotel. There are numerous cafes etc., within easy walking distance. There is usually plenty of on-road parking space in Old Station Road or immediately behind Ashley House in Sackville Street. There is also a public car park nearby in Rous Road.